Sweet and salty! 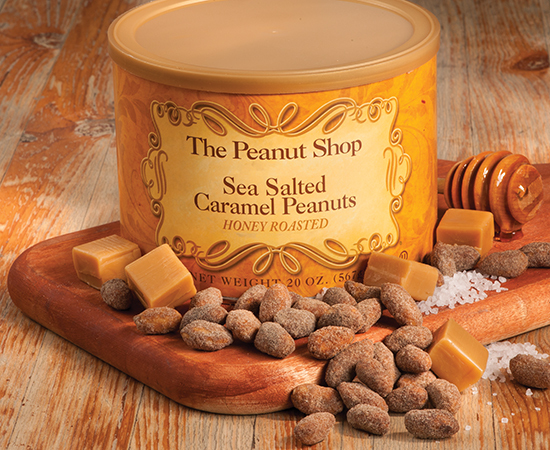 An amazing blend of smooth caramel and crunchy sea salt generously coat our honey roasted Virginia Peanuts. Delightfully good!